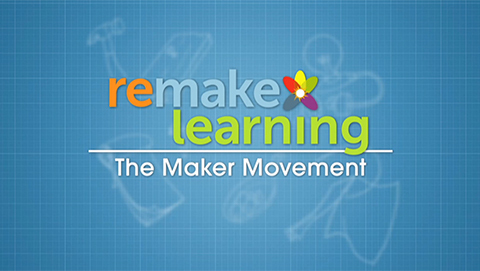 Remake Learning: The Maker Movement aired on Jan 21, 2016. 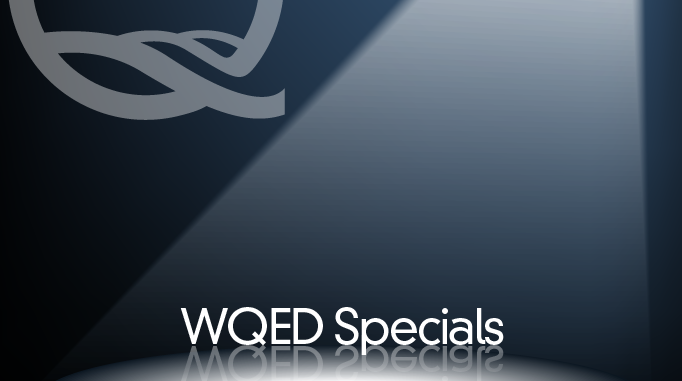 Award-winning mini documentaries from the WQED archives are compiled into this half-hour program. This episode spotlights two of the Pittsburgh region’s most infamous landmarks, Dixmont State Hospital and Allegheny Arsenal. The Remake Learning movement is a network of educators, artists, entrepreneurs, mentors, and community leaders. 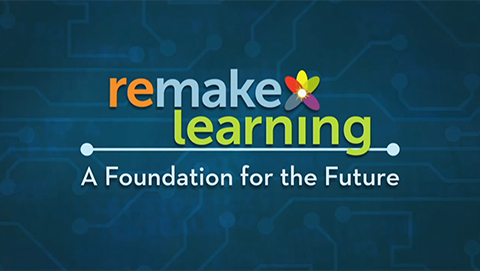 They’re working to re-imagine and re-envision the way education works. Thousands of people are part of this network, which is celebrating its 10th year of shaping the future of teaching and learning in the Pittsburgh region and across the nation. In this episode, we examine the topics of terrorism, treatment of terror suspects, refugees and the debate over security versus privacy. Mini documentaries from the WQED archives are compiled into this new half-hour program. These are stories of environmental neglect that led to positive change in our water, our land and our air. Stories include the Donora Smog pollution tragedy of 1948, the environmental comeback story of Nine Mile Run and a visit to the landmark home of Rachel Carson, a woman from Springdale, Pennsylvania who took on corporate America when few others would. More than 90 percent of American have health care. But not everyone has such a positive outlook on our current system. As we watch the candidates, we listen to what they say about health care and think about the impact on our region. So, as policies, precedures and prices change over time, how can people stay ahead of the game? Find out in our Election 2016 special on health care.